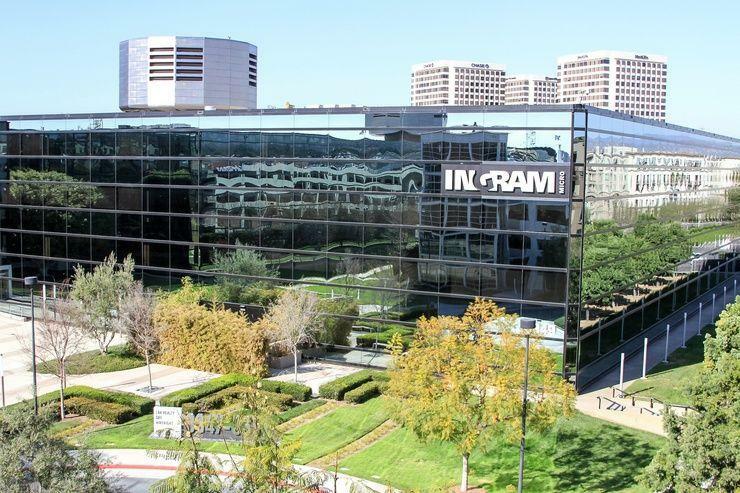 Ingram Micro has landed a distribution agreement with application delivery software provider Kemp Technologies. In addition to traditional licensing for software, cloud, hardware and bare metal, Kemp provides Metered Licensing (MELA) for enterprise and service providers, meaning clients only pay for their usage. Ingram Micro Australia software general manager Kelly Johnson explained that Kemp’s software is suitable for clients from enterprise to mid-market. “Resellers will benefit from the ability to offer flexible options for their clients,” she said. Kemp A/NZ country manager Luke Holland said the demand for its application delivery products and services has grown rapidly in Australia and New Zealand during the past three years, as companies look for solutions that can provide an elastic and scalable model for their business needs. In addition to the enterprise market, Holland said the company has identified opportunities with the Federal Government, service providers and the retail and e-commerce sectors. Kemp is fully accredited in Microsoft Azure and Amazon Web Services and can assist with hybrid cloud and hypervisor deployments. In May, Ingram revealed a new independent software division designed to help service providers build, scale and monetise cloud and digital services.